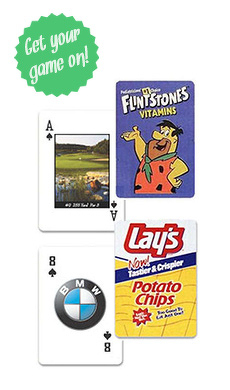 Printed Playing Cards is part of a family of websites operated by JH Specialty, Inc and a child Website of YourPromoPeople.com. JH Specialty, Inc. is a full service promotional products broker, helping businesses and private individuals get a more economical price for promotional products. We realize the importance of working with our clients and giving them the customer service they deserve.